DNS specializes in Limited company accounting; taxation consulting, tax investigation, tax planning and we proudly announce that all the partners and senior staff members of our organization are qualified professionals or members of professional accounting bodies such as Chartered Institute of Management Accountants (CIMA), Association of Chartered Certified Accountants (ACCA) or hold university degrees from well-accredited universities. With these skill set and knowledge base our team helps clients save thousands of pounds (£) in taxes and ensure they get maximum returns. Birmingham sits in the heart of a major metropolitan area surrounded by major manufacturing, educational, sporting and conferencing facilities. Birmingham is a lively place to stay and work, and is also close to the countryside of the Cotswolds, Derbyshire and Warwickshire. Due to its central location, Birmingham is a major transport hub. There are a number of international airports along with major rail and road connectivity. Because of these reason it’s not hard to believe that the city is one of the finest places to situate a business in the United Kingdom. Major industries in Birmingham include banking and Finance, insurance, construction, healthcare and leisure. Some of the key employers in the area include: GKN, Carillion, Zurich Insurance, Mitchells and Butlers, and Jaguar Land Rover etc. In comparison to its competitors, DNS Accountants – best contractor accountants 2014 offer the most economical and viable package for businesses and contractors. Apart from the price being the minimum we focus a lot on client service and customer relationship management. Price is just one aspect to be considered when deciding on a contractor accountant. 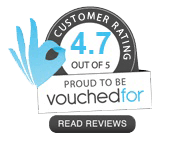 DNS Accountants was awarded the best contractor accountants in 2014 and we have special package for Contractors whereby they would never miss any expense claim or allowance and will be fully informed of how to maximize claims and reduce taxes. 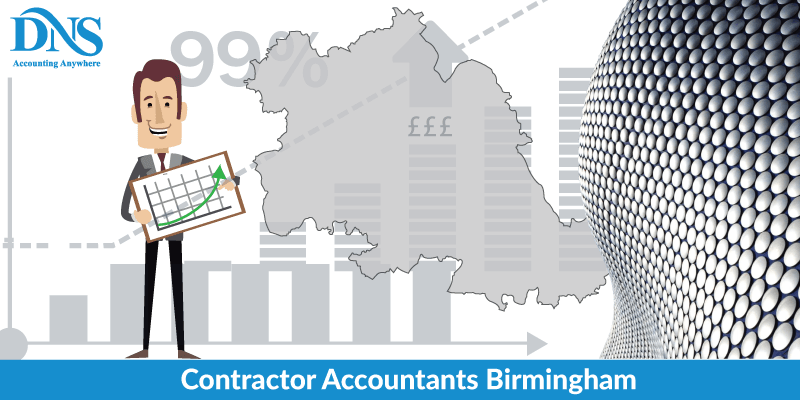 DNS Accountants – Contractor Accountants in Birmingham, provide accountancy & taxation services that meet the needs of local businesses and tax payers, in and around Birmingham and London. Our expert accountants help clients in services ranging from completion of year end accounts and annual returns to Real Time Information (RTI) payroll, bookkeeping to tax advice and savings, Value Added Tax (VAT) and business plans. - At DNS Accountants, we pay attention to details to all financial matters and offer an expert accounts management and information service.